Last Saturday early dawn, Lubao’s tangerine sky was about to welcome more than 25 hot air balloons with pilots from around the globe for Day 2 of the 6th Lubao International Balloon and Music Festival. 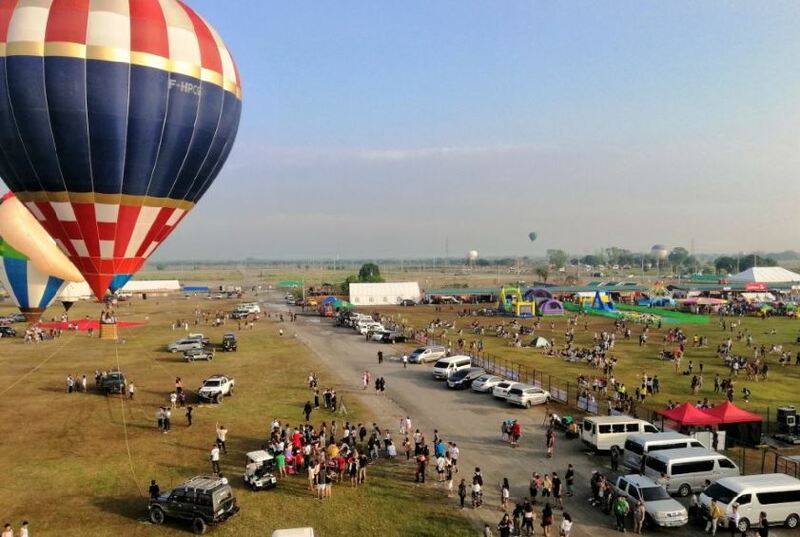 Tourists, both local and foreign, have started to fill the spectator area, all excited to see hot air balloons in various colors, sizes, and shapes in this landlocked municipality in the province of Pampanga. For its part, Cebu Pacific, the festival’s official airline partner, flew in media from Cebu, Iloilo and Davao, including this writer, to witness the highly anticipated festivities. As early as 5 a.m., the Vis-Min media group had seen the arrival of various hot air balloon crews at the busy festival grounds in Lubao’s Pradera Verde Prado Siongco. Interestingly, the setting up of their respective balloons was also a spectacle in itself. First, the crews attached the balloon’s burner system to the basket (or gondola), which carries the passengers, before adjoining the balloon envelope and laying them out on their designated spots. Once laid out, the balloons were inflated using a powerful fan at the envelope’s base. 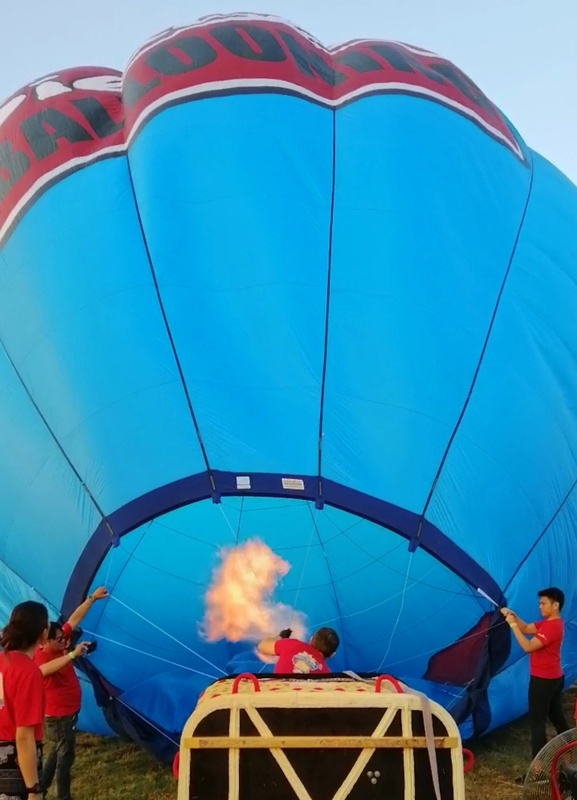 With sufficient air inside the balloon, the crew then blasted the burner flame into the envelope mouth, heating up the air and building pressure until the balloon was fully inflated and ready for takeoff. The pre-flight preparation took around 15 minutes for the crew to render. 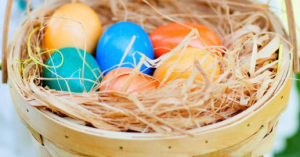 As the sun started to rise, the hot air balloons in the shape of a newly hatched chick, an adult chicken, bug, pig, dog and polar bear and, yes, even Elvis Presley flew one by one into the morning sky. 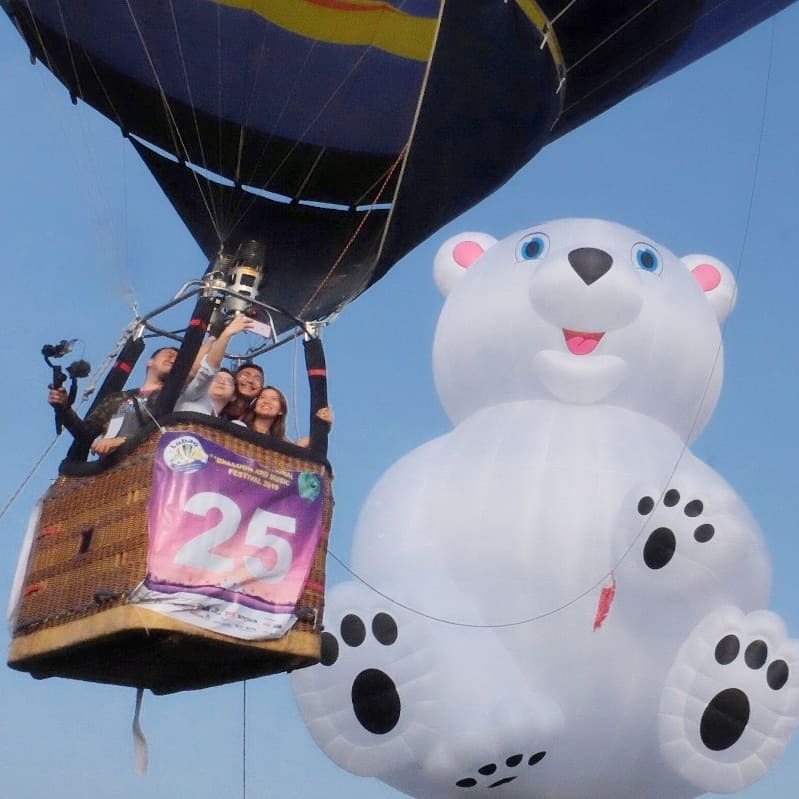 Aside from the daily display of hot air balloons, the 6th Lubao International Balloon and Music Festival also featured a paramotor and car shows, off-road and rally cross, aerial shows, ultralight rides, nightly concerts, trade fair, among many others. The festival is just one of the many things that one can experience in Pampanga. The province is now accessible from Mindanao via Cebu Pacific’s daily flight from Davao to Clark. If you’re looking for more reasons to head up north for the summer, Clark is also the gateway to Mt Pinatubo (Zambales), Subic Bay, La Union, Hundred Islands (Pangasinan), and Baguio City, which is just two hours away from Clark. From Clark lnternational Airport, the airline also flies to seven domestic (Boracay, Cebu, Tagbilaran, and Davao – and soon, Iloilo and Bacolod starting August 9 and Puerto Princess starting October 9) and four international (Hong Kong, Macau, and Singapore – and soon, Tokyo starting August 9) destinations.